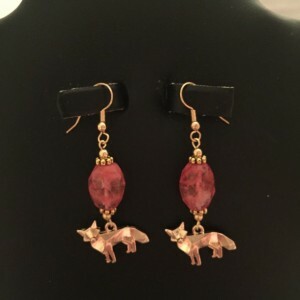 I saw these adorable rose gold foxes with a gemstone like cut and fell in love. I felt that a nice strawberry quartz stone with a similar cut would complement the main attraction. The gold plated findings are all excellent quality, and this simple design is made to be a bit elegant but still adorable. 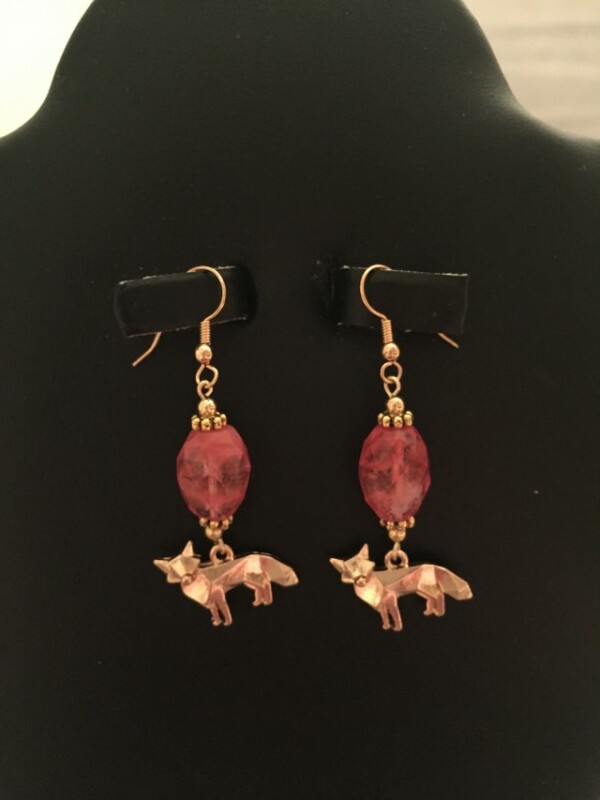 Who can resist a fantastically fancy fox?